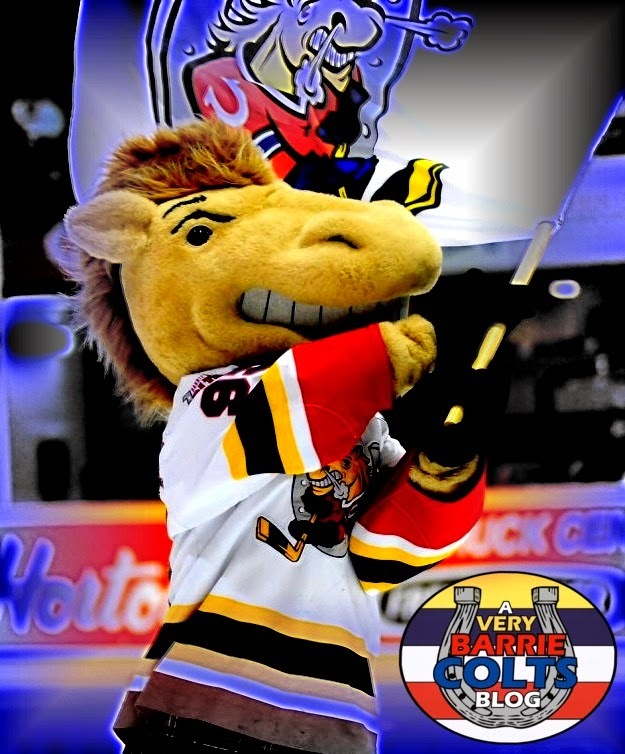 More Barrie Colt Photoshops by @ryannoble66 - Very Barrie Colts | A website covering the Barrie Colts of the OHL. 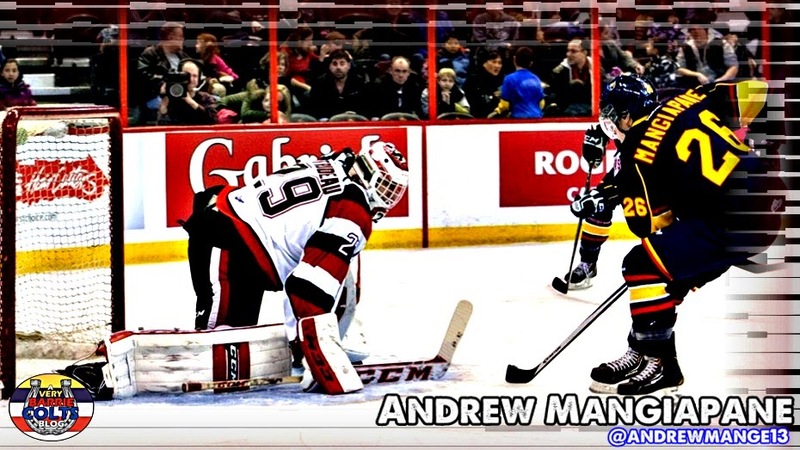 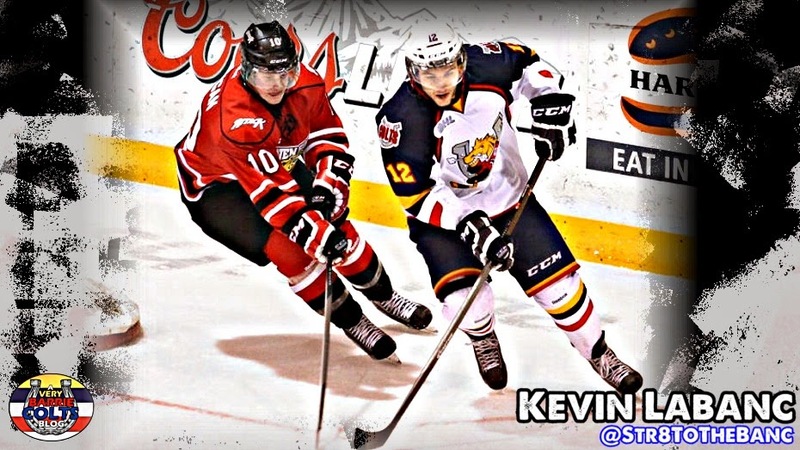 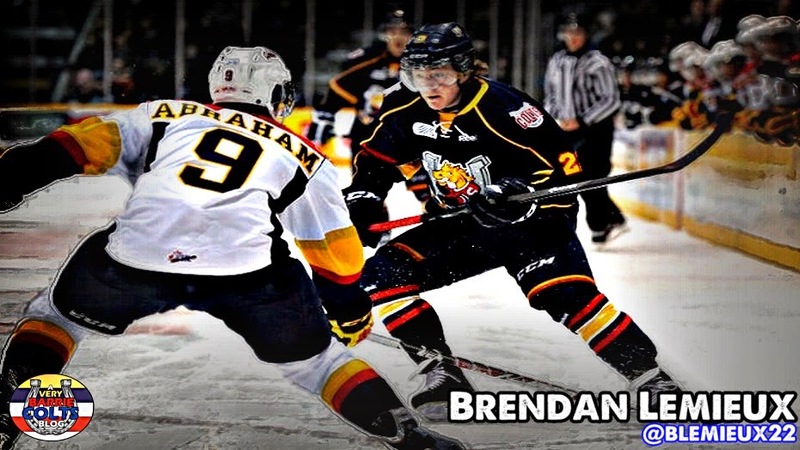 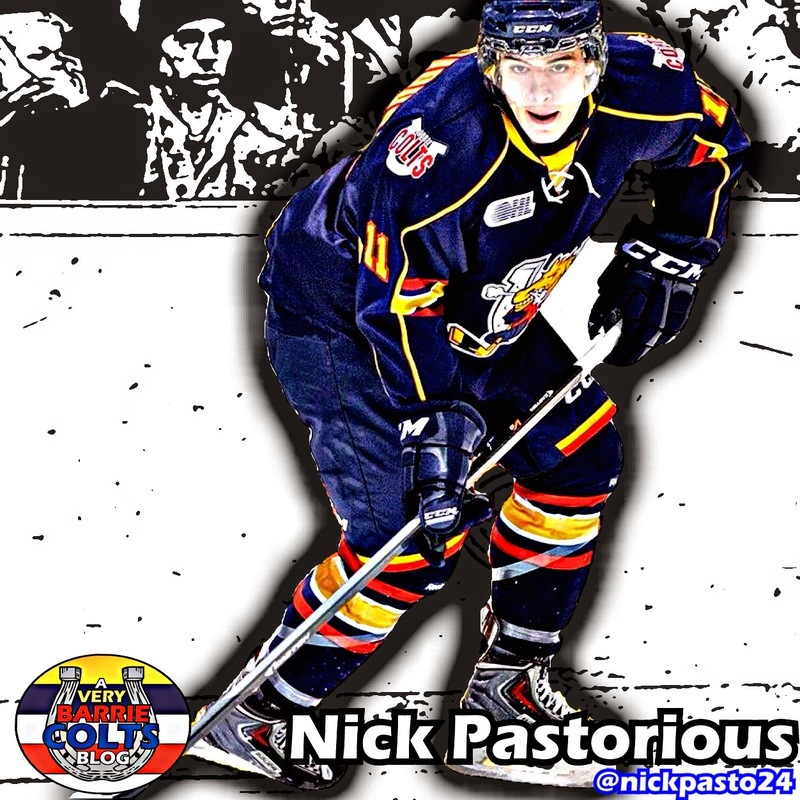 Here are more Photoshops of some of your favorite Barrie Colts! 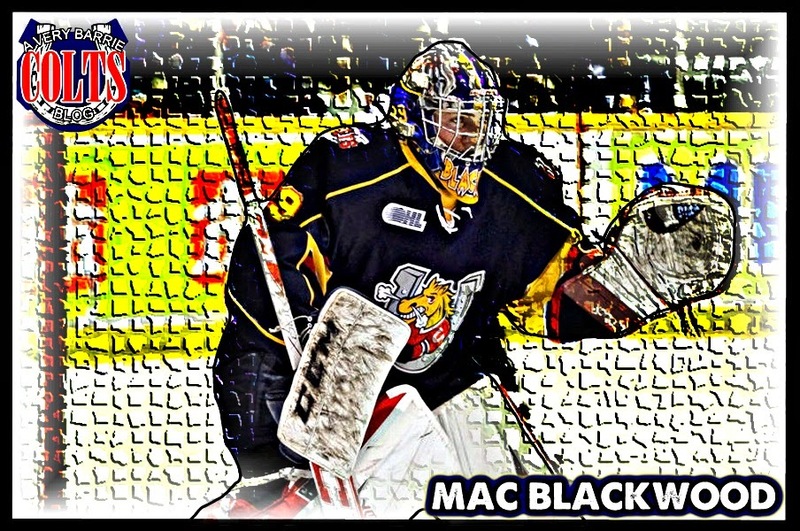 Please feel free to use them for anything you want.